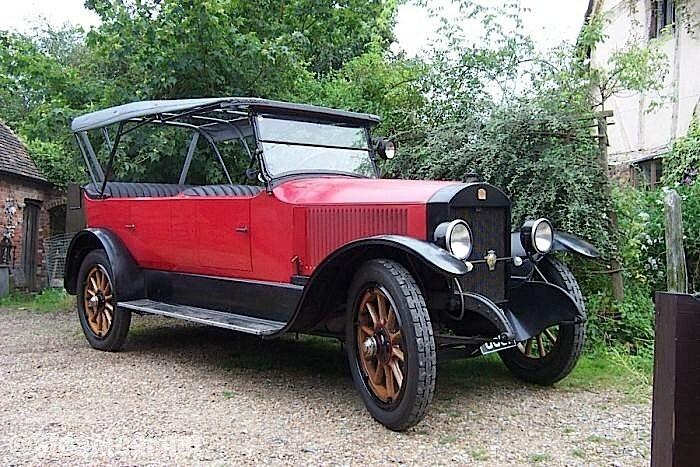 1919 Stanley 735B 5-7 seater tourer owned by D Rushton, Kent. Mobile steam society testbed at one time. Previously owned by David Baldock, Bill Jude, Paul Foulkes Halbard, GB, Art Thomas.